The 2011 summer holiday destination has been chosen, the rentals booked - but July and August are too far? Croatia greets you with open arms in May, too. Why not use the May Day weekend for a quick getaway spent lying in the Adriatic sun. Apartment rentals cost less in this part of the year, so a weekend is unlikely to strain your budget. In exchange, you get to enjoy all of Croatia's attractions. 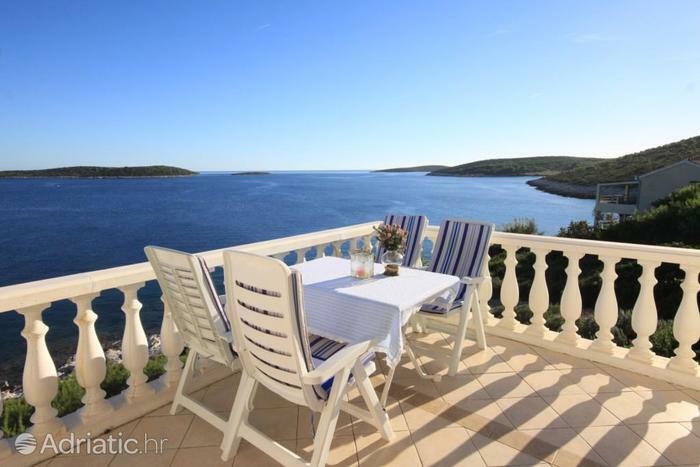 An additional benefit is that there are far fewer visitors outside of the summer months, so that, no matter which Adriatic destination you decide on, you are certain to find the sough-after comfort and tranquility.